If its time for a serious bike upgrade, you can’t go wrong with our Soundwave Special. 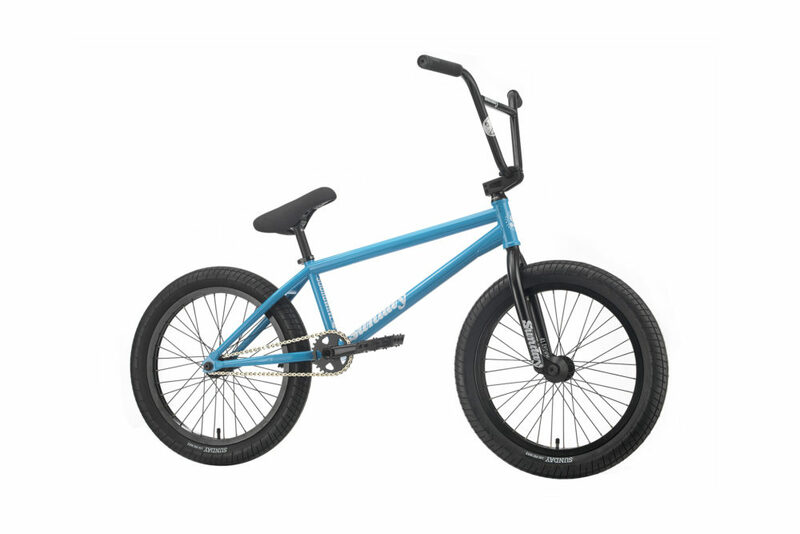 Comprised entirely of aftermarket parts, its the best BMX bike you can pull out of a box. Just ask Gary.